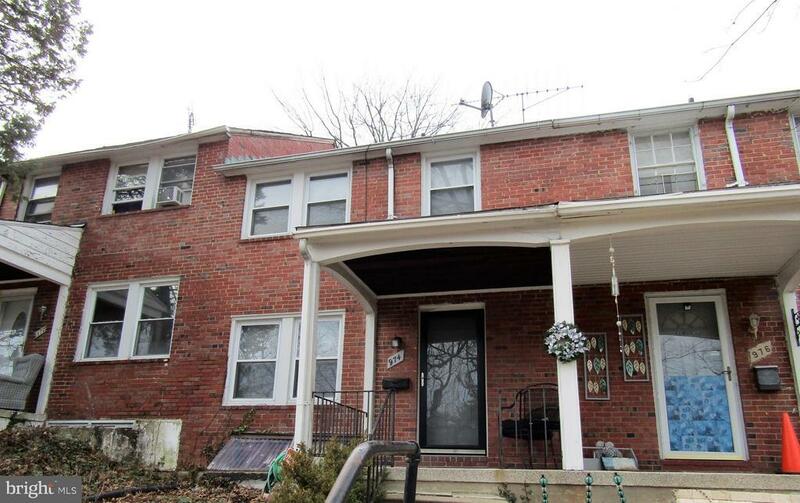 Well maintained three bedroom, three level Townhome on a quiet street. Private off street parking in rear of home. Central Air , newer appliances, needs some updating.